Breeding supply There are 13 products. Cat tree in the upper 52 cm. with rope made of Sisal and plush. It is a favorite game for all the cats that like to jump on it, play with it and get long naps, leaving uninjured the furniture and home objects. Wonderful wooden dog house for dog small/medium size! The Kennel for dog is very easy to fit and will give your puppy the joy of having the house you've always wanted! 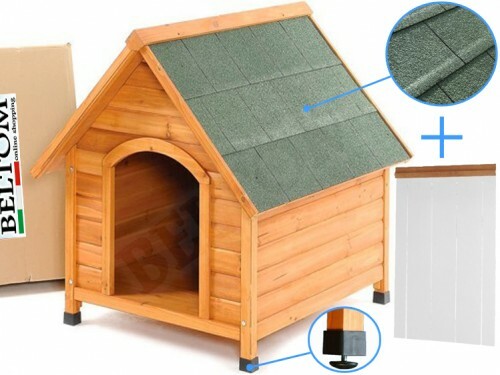 Wonderful wooden dog house for dog medium/large size! The Kennel for dog is very easy to fit and will give your puppy the joy of having the house you've always wanted! 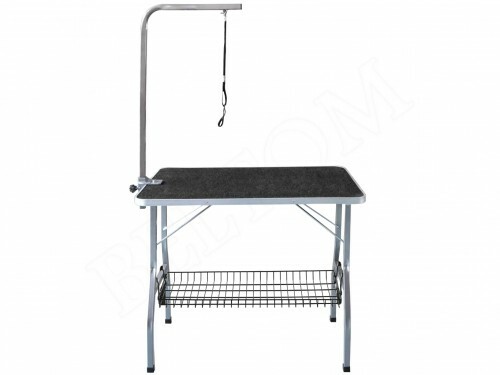 Cat tree high 140 cm. with rope made of Sisal and plush. It is a favorite game for all the cats that like to jump on it, play with it and get long naps, leaving uninjured the furniture and home objects. 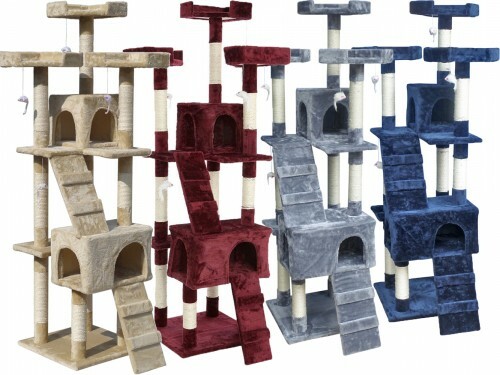 Cat tree high 120 cm. 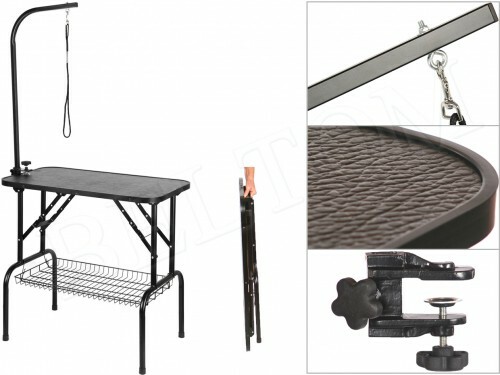 with rope made of Sisal and plush. It is a favorite game for all the cats that like to jump on it, play with it and get long naps, leaving uninjured the furniture and home objects.